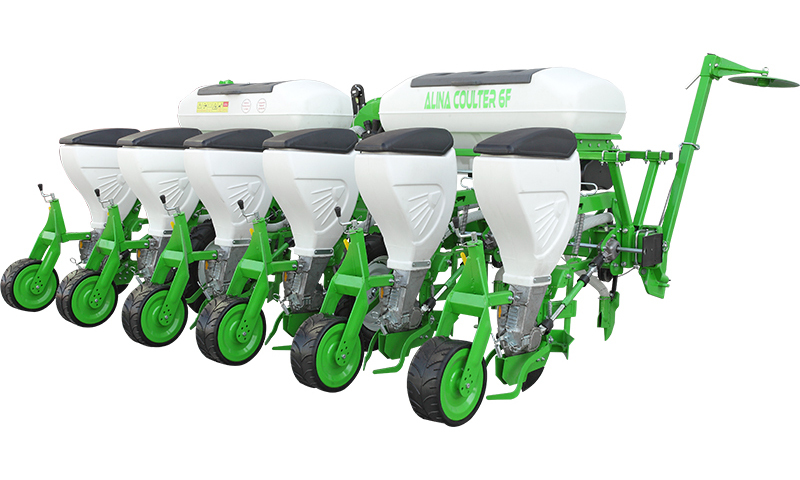 Machines are produced as 4,5,6,8 and 12 units. 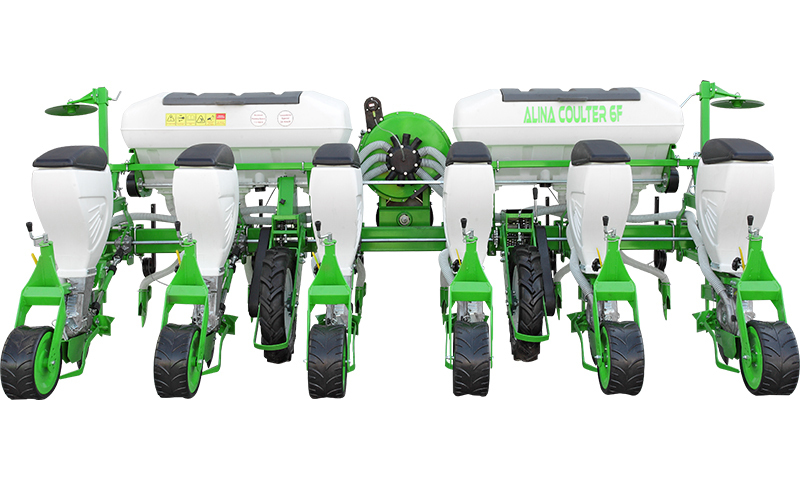 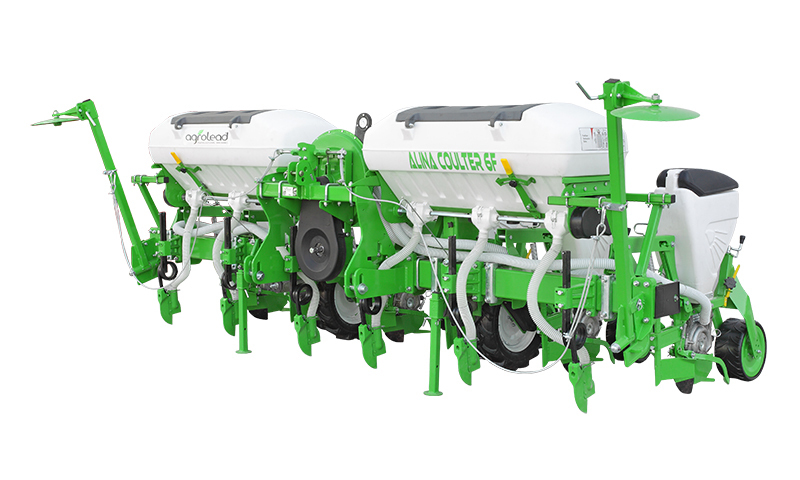 Upon request, fertilizer unit can be attached on the machine as two types, steel and plastic. 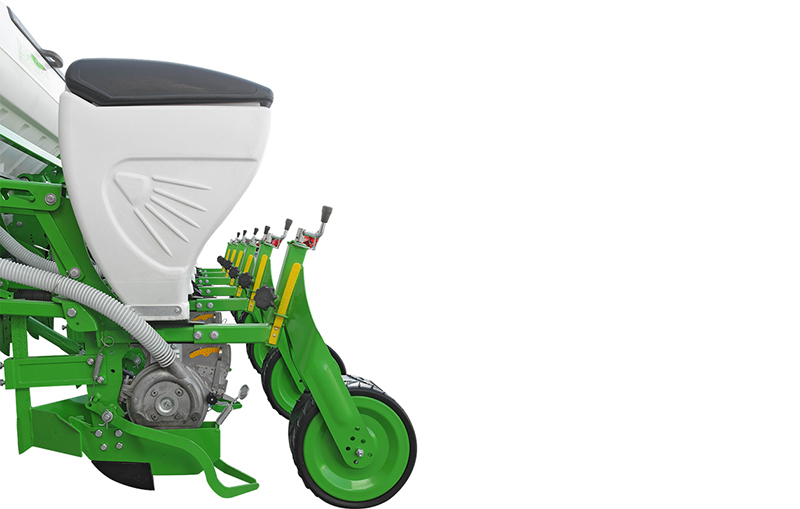 Fertilizer tanks are in “V” shape, have sieves and fertilizer discharge levers for easy cleaning after sowing. 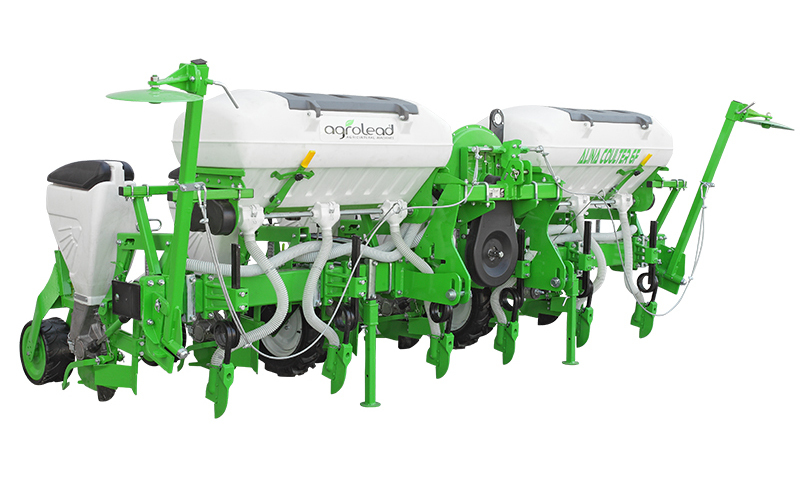 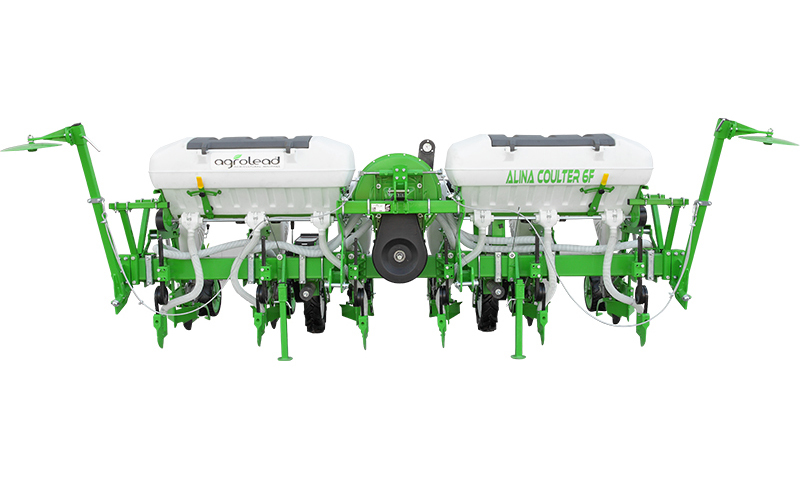 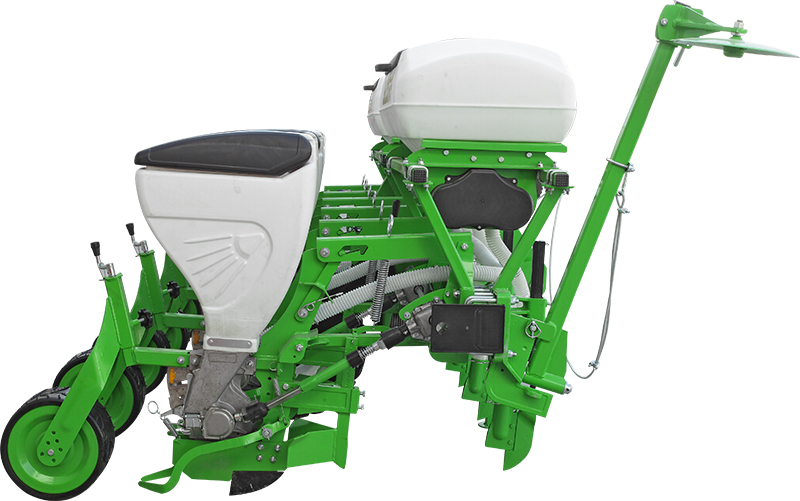 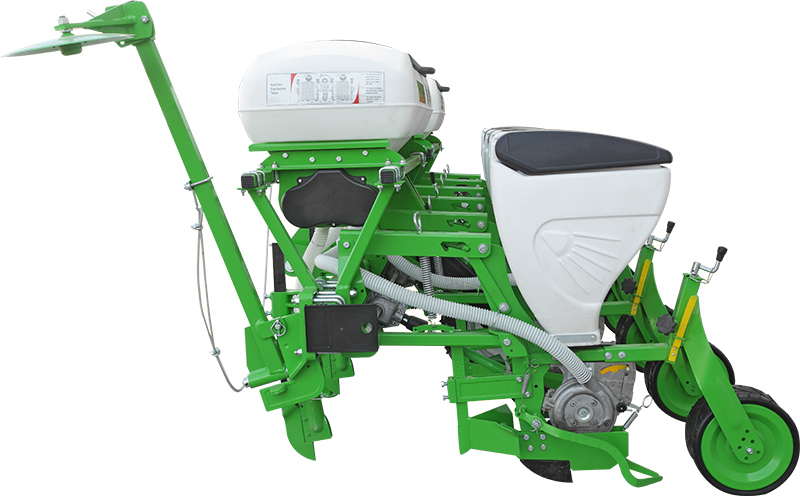 Pneumatic seeder provides a sensitive sowing since it transfers the motion activity generated by the wheels, to the seeder units with the help of shaft allowing easy adjustment of over row distance.Thanks to these specifications, it allows sowing on all kinds of soil conditions and dropping fertilizer and seed into the equal depth. 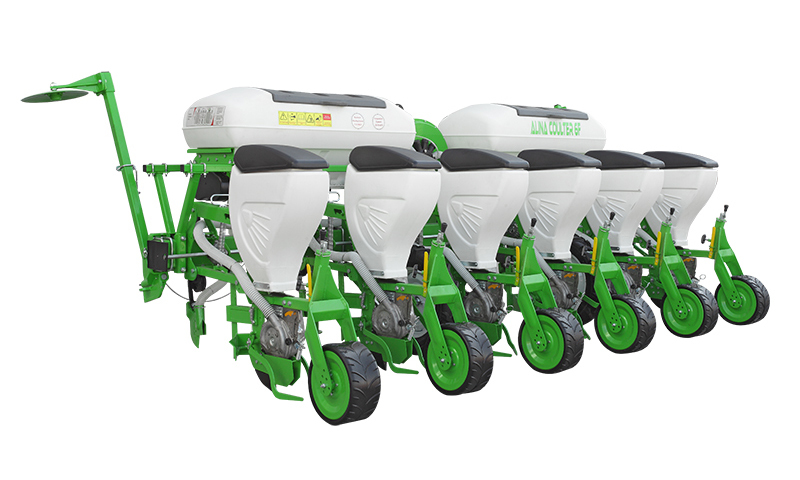 Electronic Seed Controll, Microgranule Hoppers, Telescobic Frame and Hydraulically Slide Controll of per units are some of the available options of our machine.